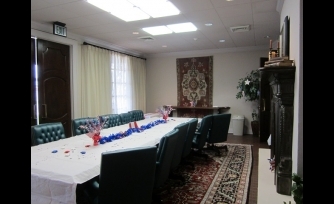 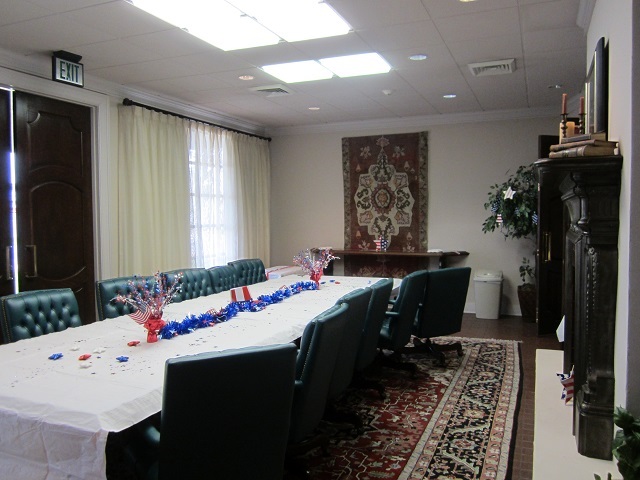 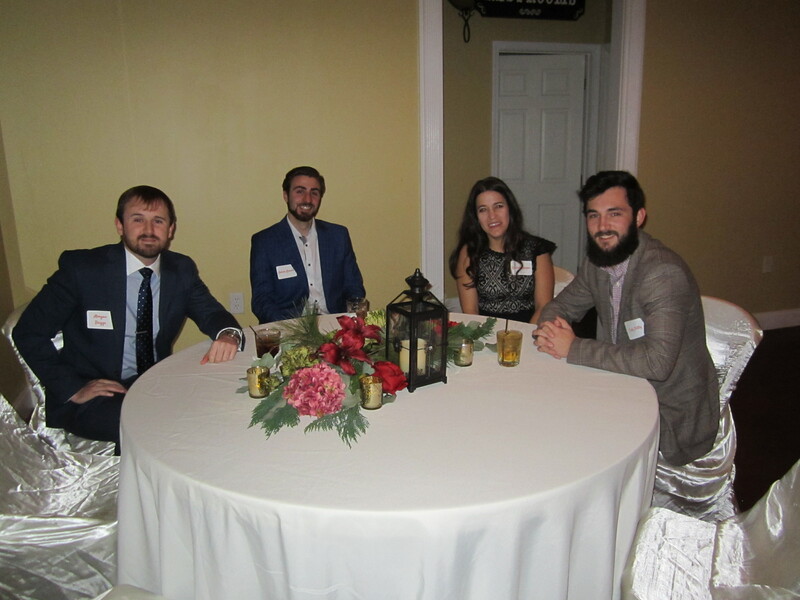 At Gold Weems we work in and maintain a supportive, collegial atmosphere that is reflected in our many social and recreational events throughout the year. 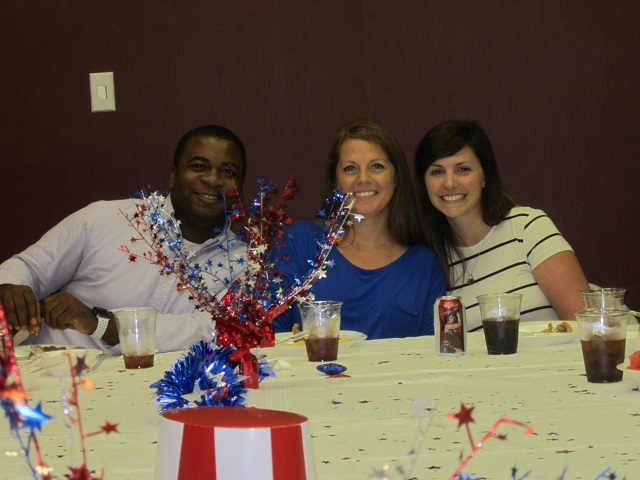 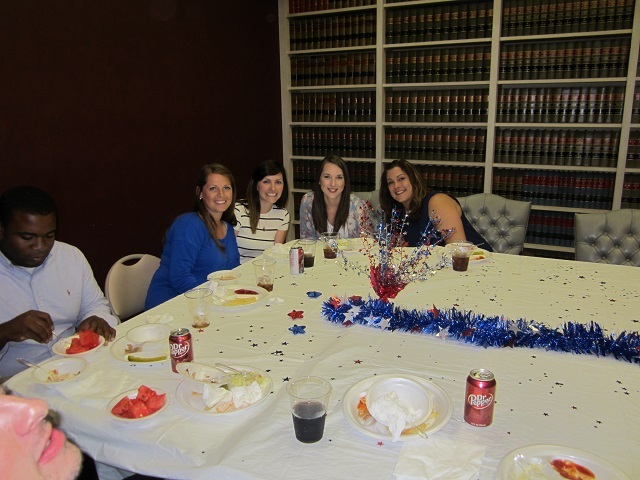 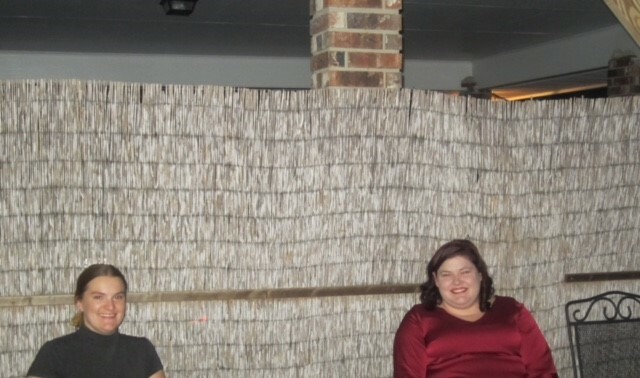 From crawfish boils to holiday parties, our employees and their families enjoy a strong sense of community. 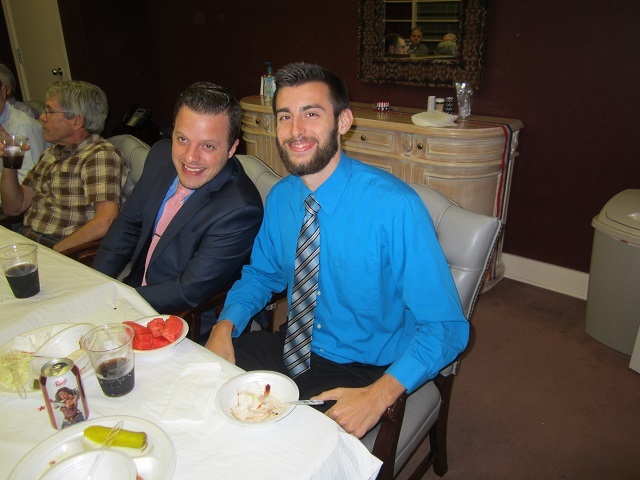 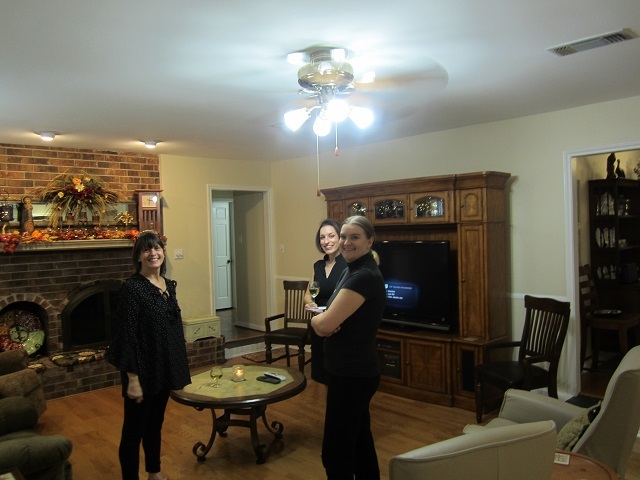 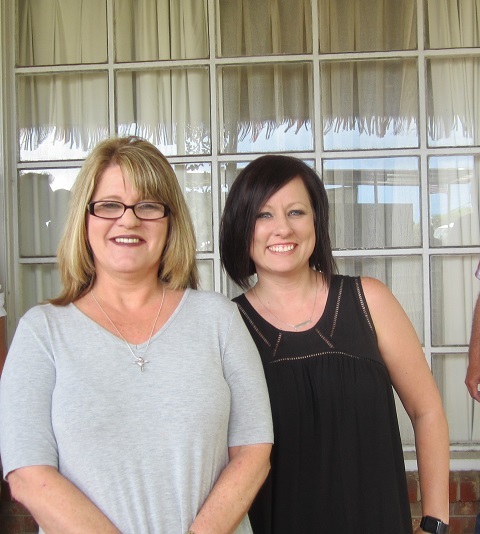 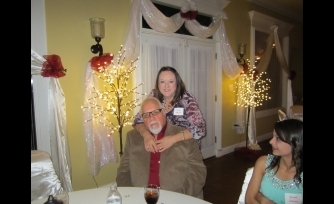 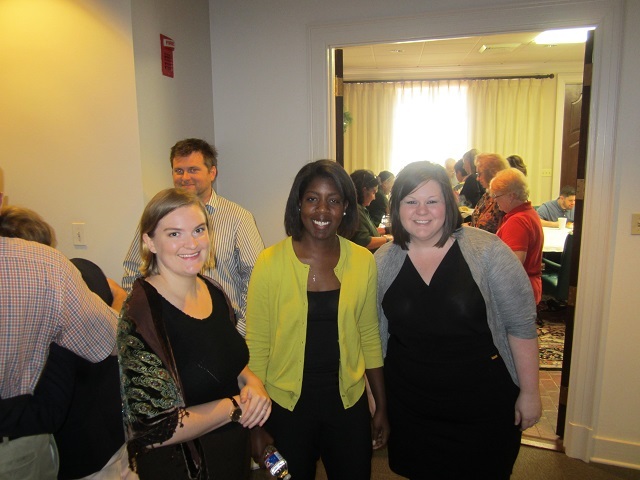 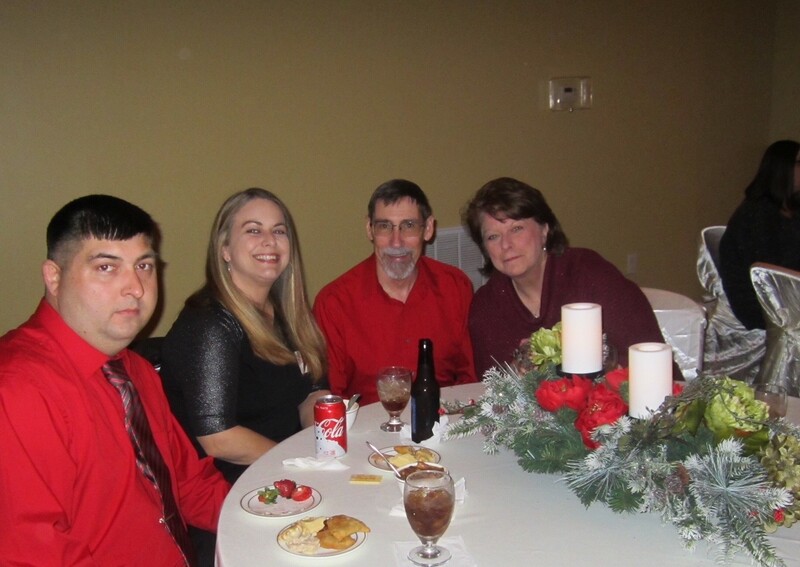 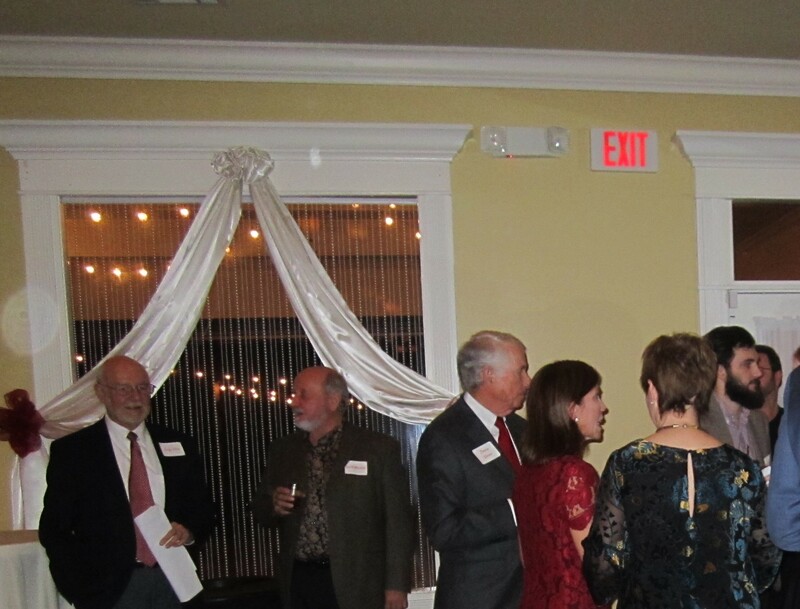 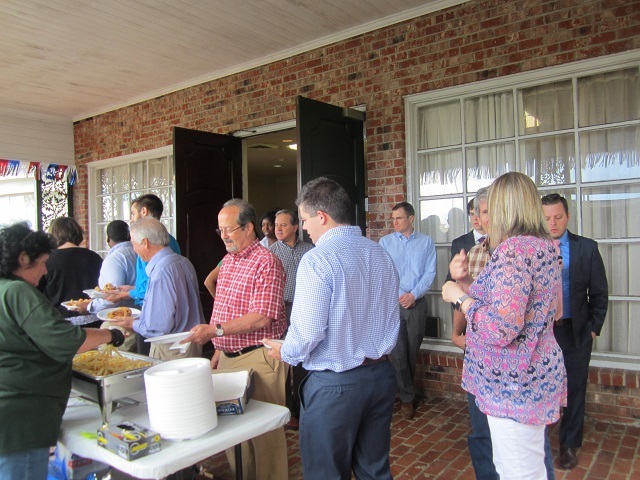 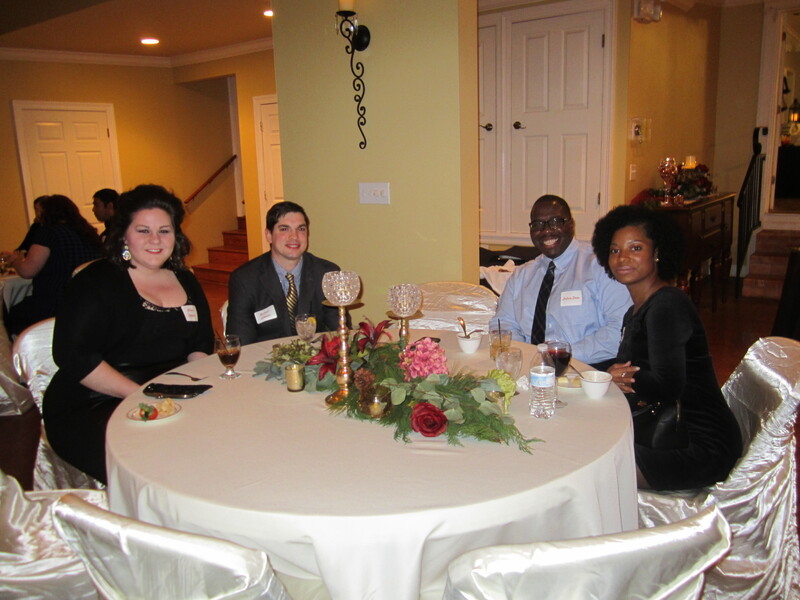 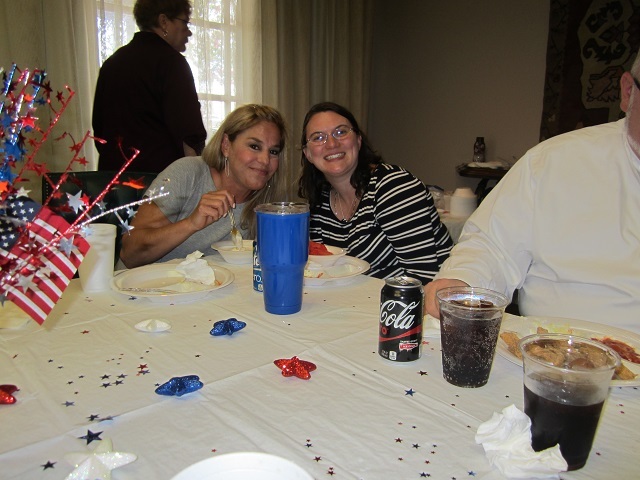 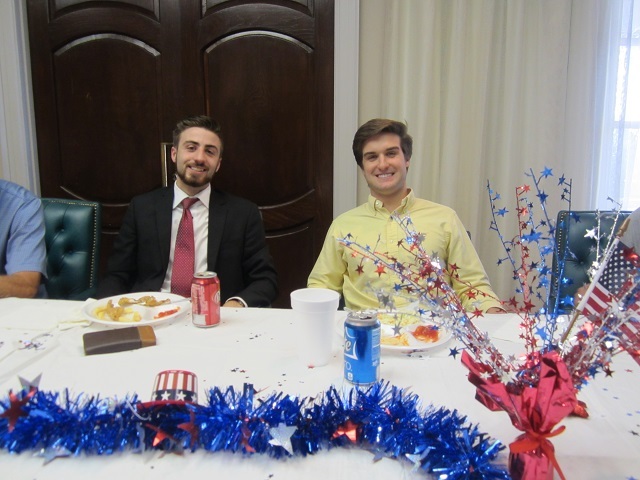 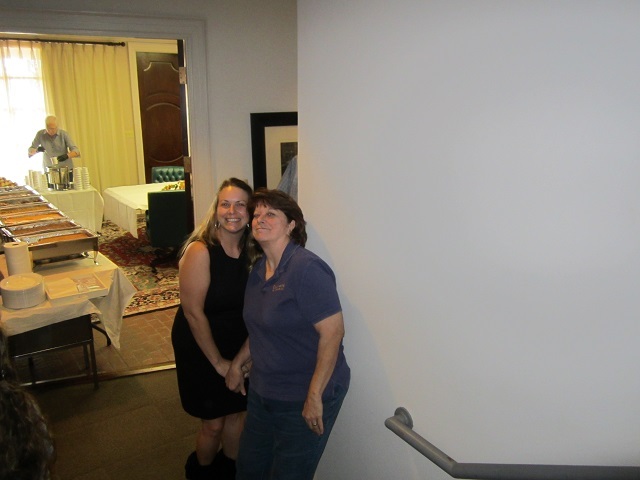 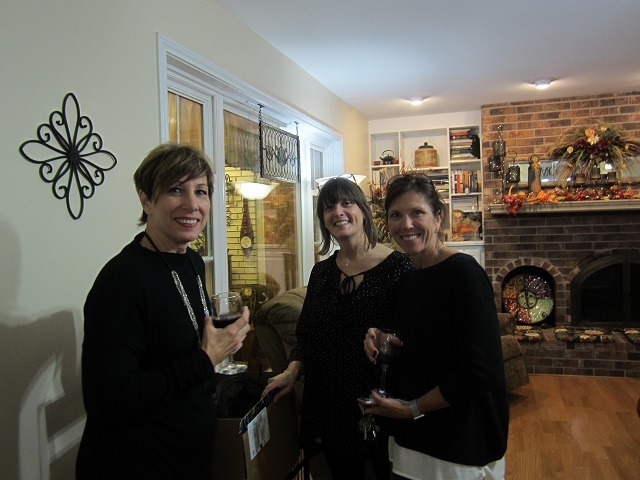 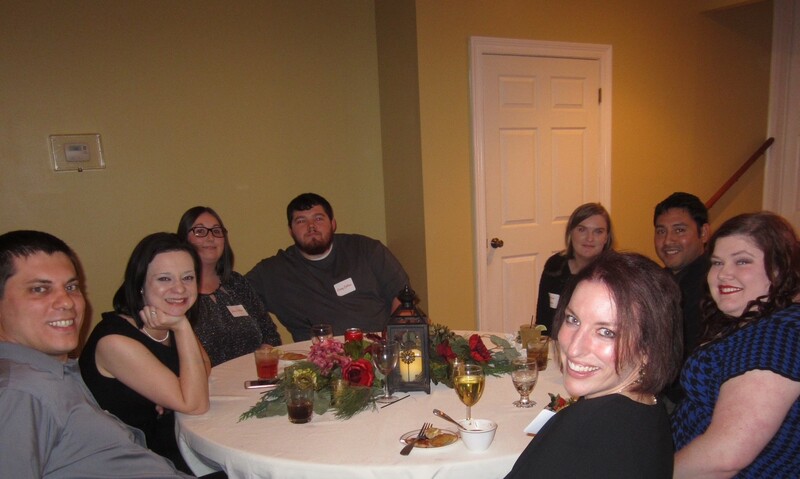 Attorneys, staff, and guests celebrated Christmas together at Melady House. 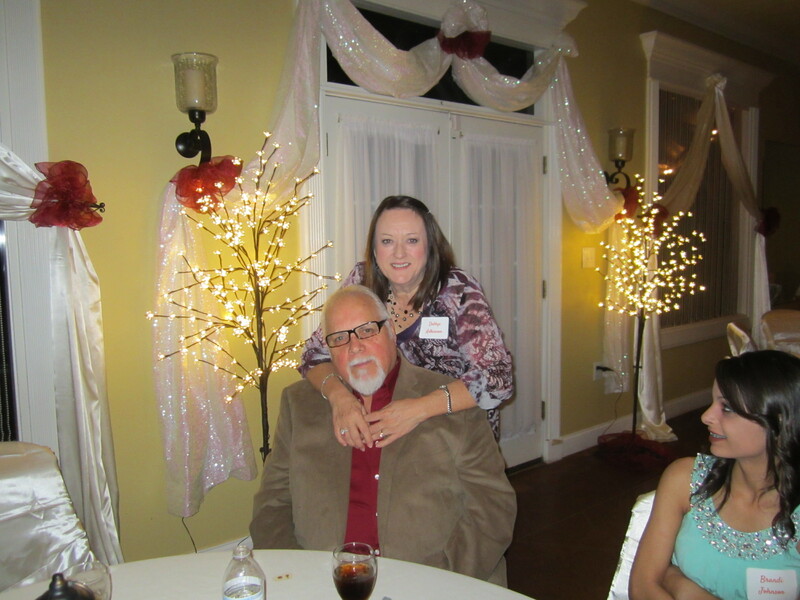 The atmosphere was elegant, the food delicious, and laughter contagious as everyone celebrated the Gold Weems Christmas tradition. 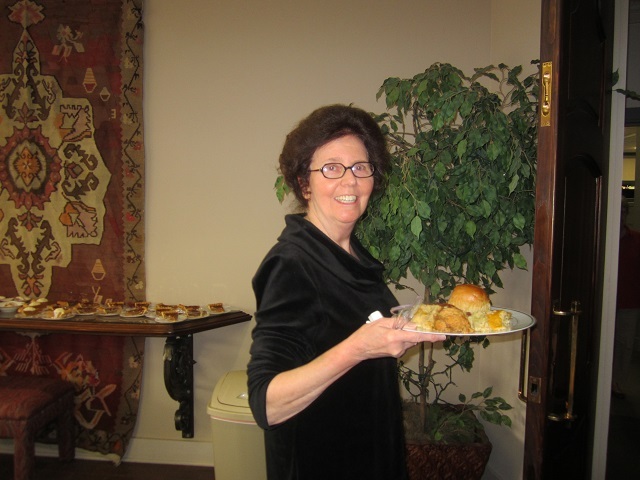 Gold Weems counted its blessings at the annual Thanksgiving Feast with special thanks to our superb staff. 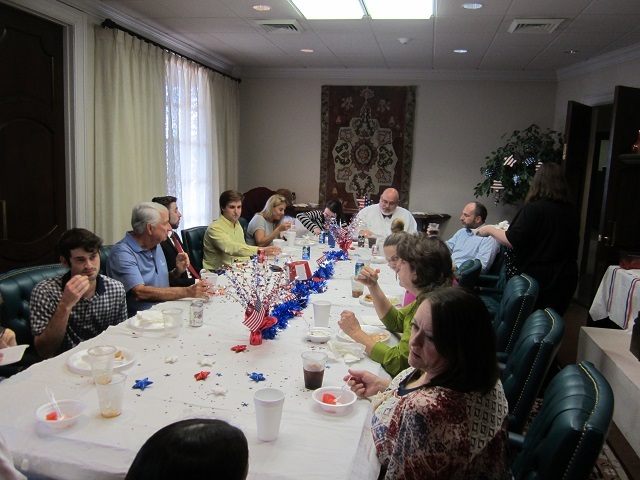 The feast and laughter were both bountiful. 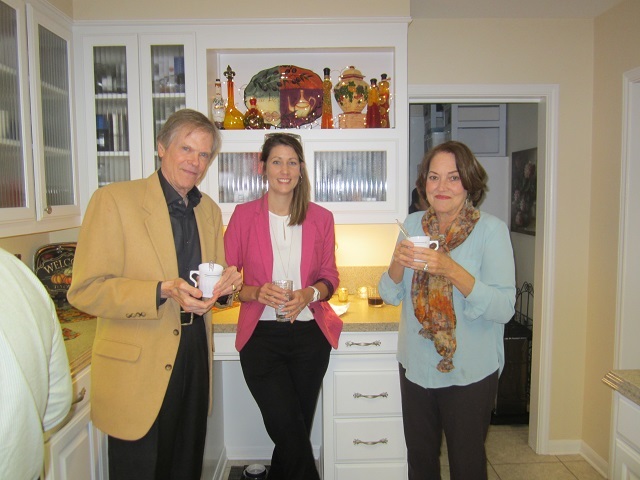 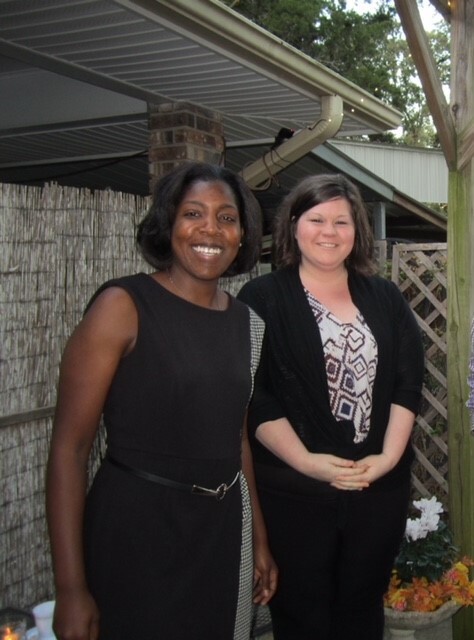 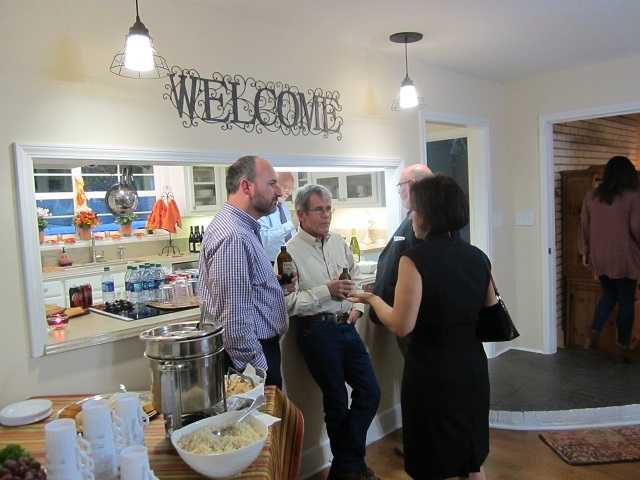 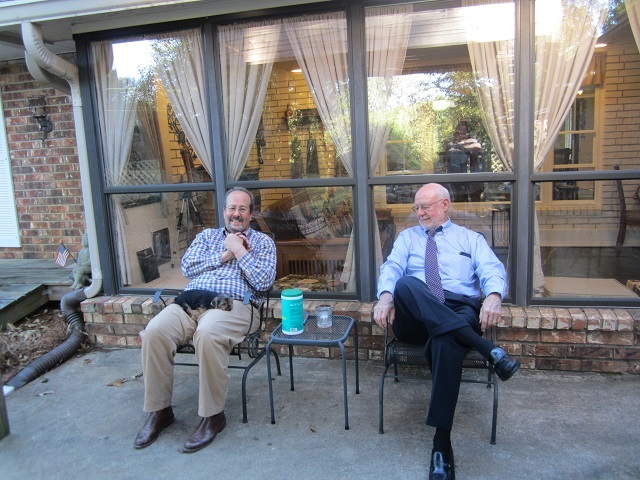 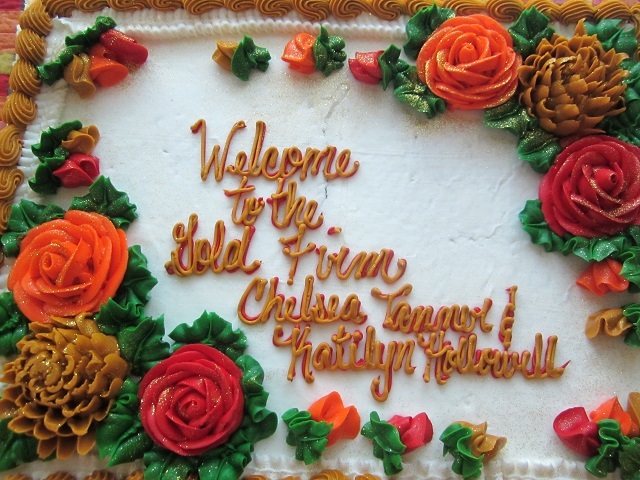 Gold Weems welcomed its newest attorneys at the home of Steve and Jane Oxenhandler. 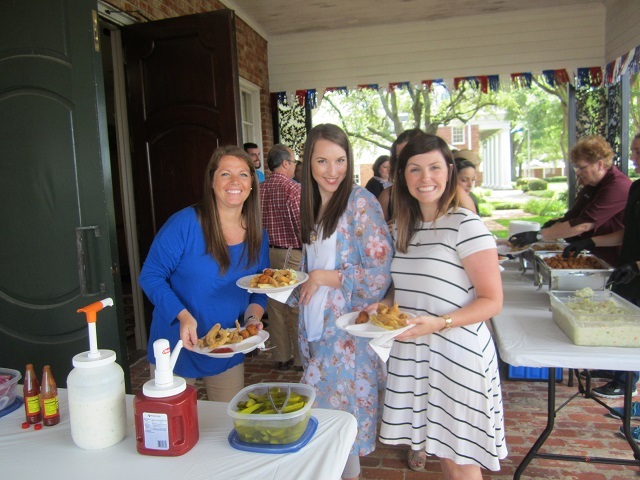 The firm held its annual Fish Fry. 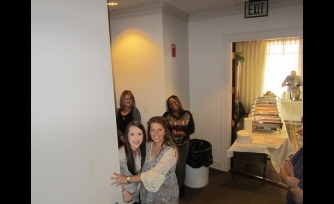 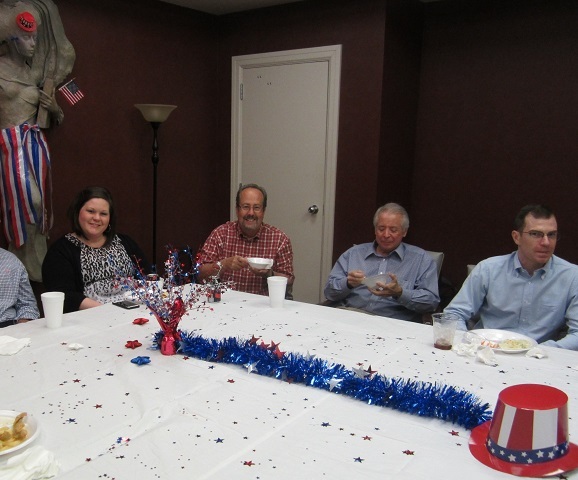 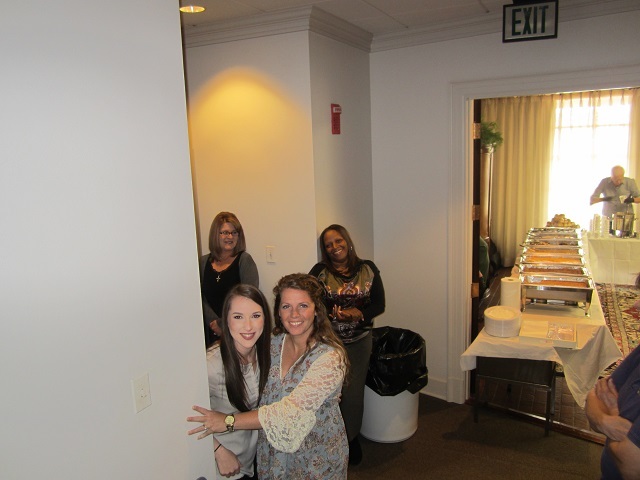 From the décor to the delicious fried fish, Gold Weems’ employees love passing a good time together. 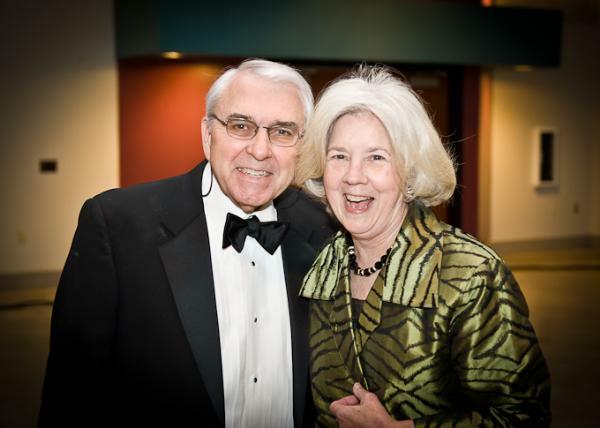 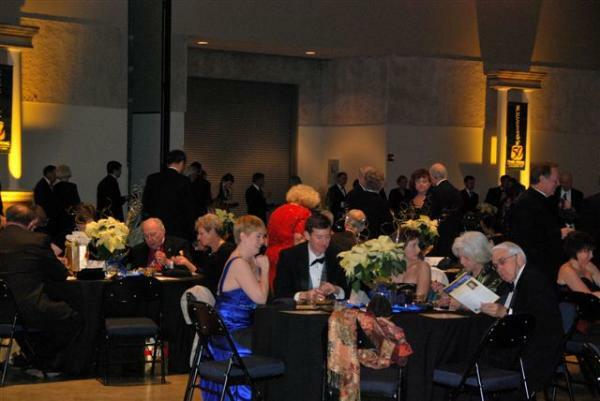 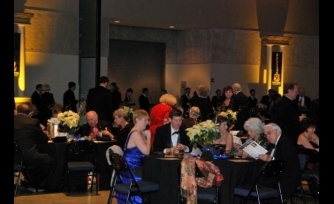 Gold Weems actively supports local events as well, such as the LSUA Scholarship Gala.